....I want and have no idea why. What is that? Looks like they screwed in a left over barrel into the end of some existing gun. 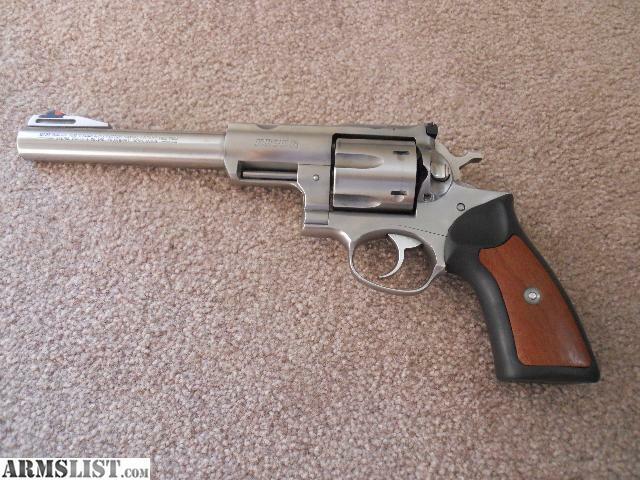 It's a weird looking wheelgun for sure. Good bear country gun. I like that slab-sided barrel! Bet that thing would be a beast to shoot full-zoot .454 in. Top picture you can stick the barrel in a soft vise to hold it steady. Clever. Reminds me of the slab-sided barrels on some of the Ruger Mark series .22 pistols. 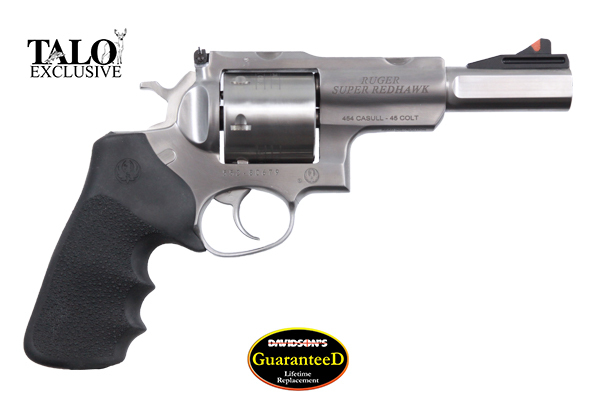 .454 Casull should only be in single action, just for the heck of it. I agree. That is one strange looking gun. Or you could twist the barrel one way or another, so you could shoot around corners. I'll keep my S&W Model 10 M&P with 4" barrel. Have you shot the new and improved M&P model II?